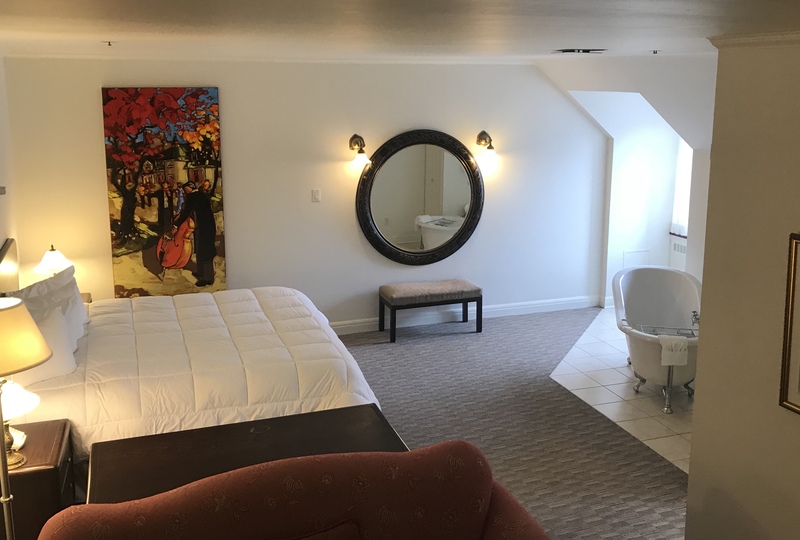 The Hotel Rimouski has 185 non-smoking rooms, including 52 luxurious suites, which will make you reconnect with comfort and enjoy the little things that make all the difference. 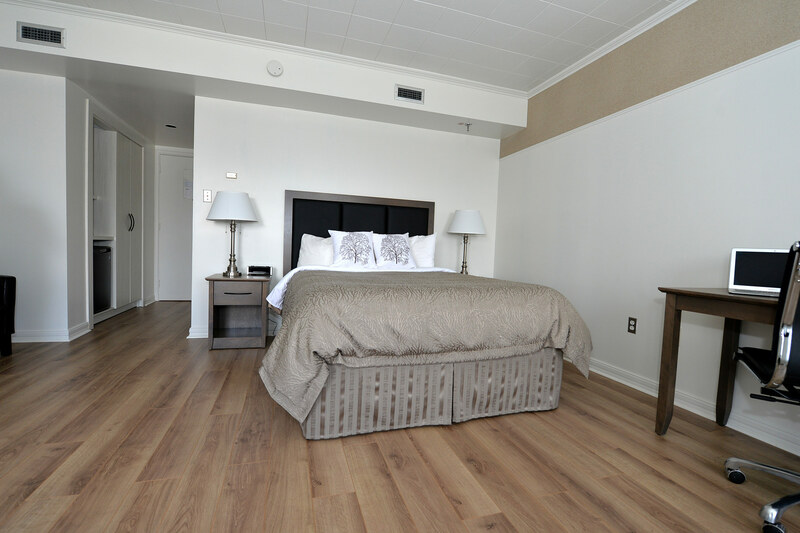 To make your stay more enjoyable, all our rooms and suites have comforters and complimentary coffee. In order to provide you with all the comfort needed, we offer you a wide range of rooms and suites that will sure meet all your needs. Get true comfort at great rates. 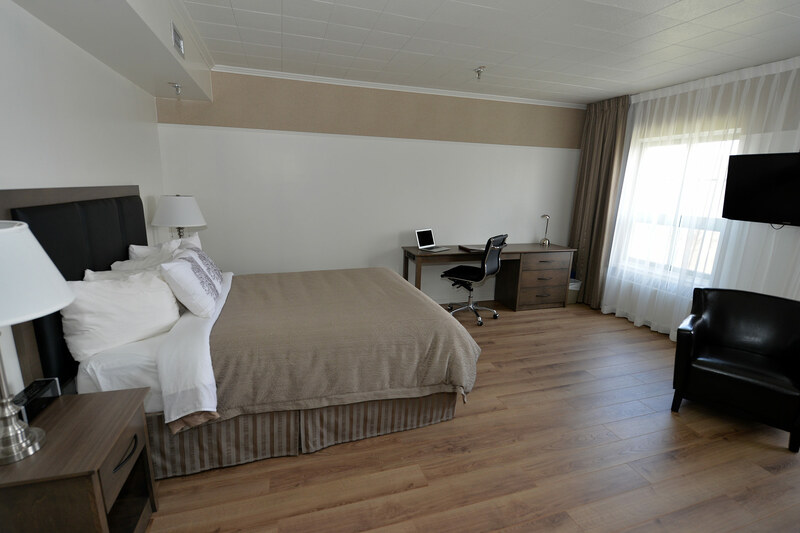 Our technical equipment, spacious and comfortable will make your stay productive. 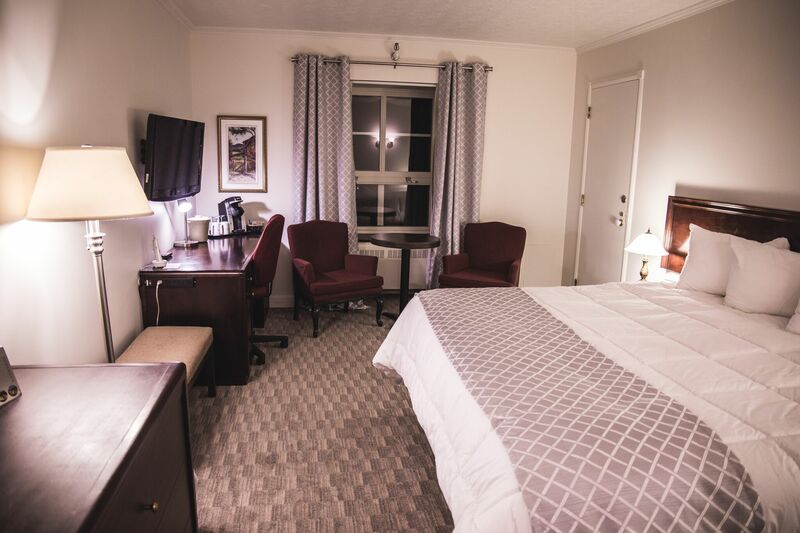 The Business Suite can be converted to a Family Suite.